The IO 3D is a high spec unlocked dual SIM Android phone. This unique handset works worldwide and enables you to use two different SIM cards at once. • 5.45" 3D display screen, no need for 3D glasses, 1440x720 resolution. • High spec camera 8MP. • Finger print unlock giving you extra security protection. • Includes 3 month of life services package, breakdown cover, key cover, motor excess plus 50K PA insurance worldwide! 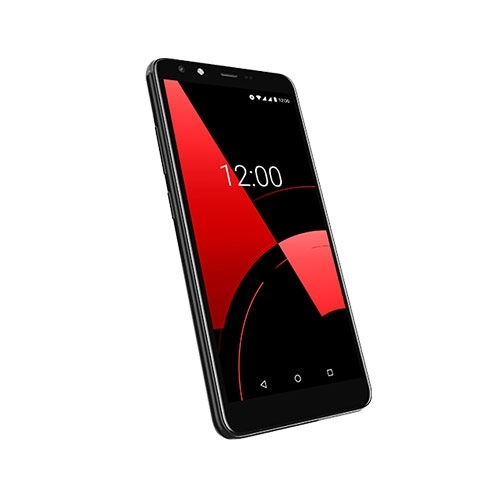 The IO 3D is a top international phone that is unlocked with no contract. 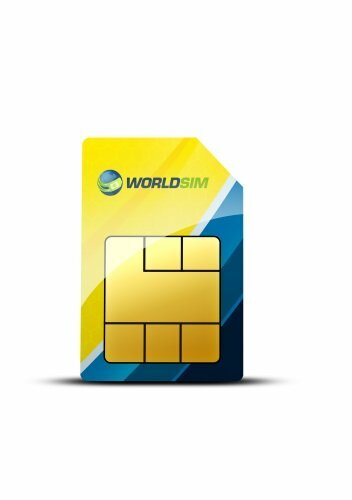 Access your personal SIM and WorldSIM travel SIM card on one phone - forget about having to switch SIM cards when you travel, or no need to carry two different mobiles. Watch 3D content without the need for 3D glasses, for an immersive experience! The IO 3D has a micro SD card slot that supports up to 128GB. Store large quanitiy of video files, photo's and all your apps without hassle. 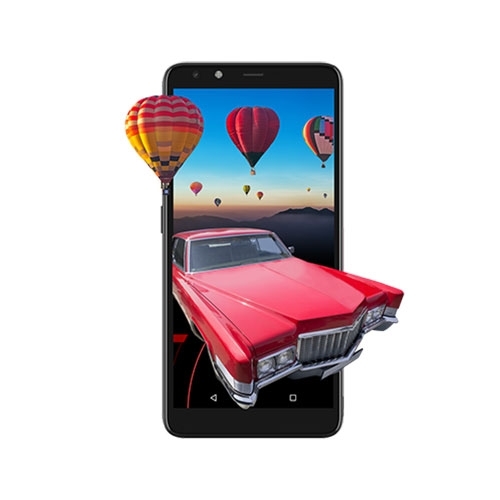 The IO 3D is an international phone which comes with a WorldSIM Travel SIM card included so you can benefit from free international roaming in over 118 countries. In addition our travel SIM can reduce your international roaming charges by up to 95%. The IO 3D has a great large screen perfect for watching your favourite shows or browsing online. 8MP camera with 2MP on front. Excellent camera spec for taking great selfies and stunning photos. 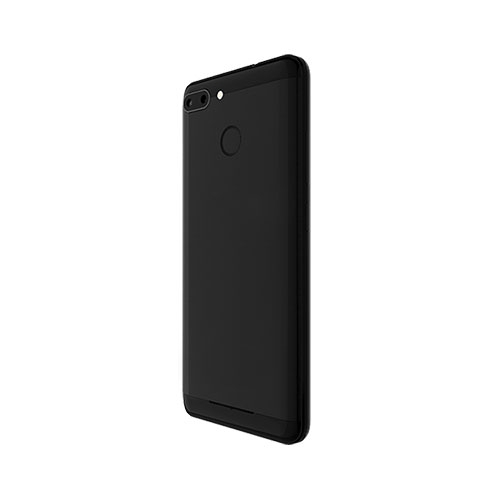 The IO 3D Dual SIM Android phone is available in black. The mobile fits perfectly in your hand and looks super. This sleek, powerful dual SIM Android phone is stylish and operates with Android 8.1 oreo software. 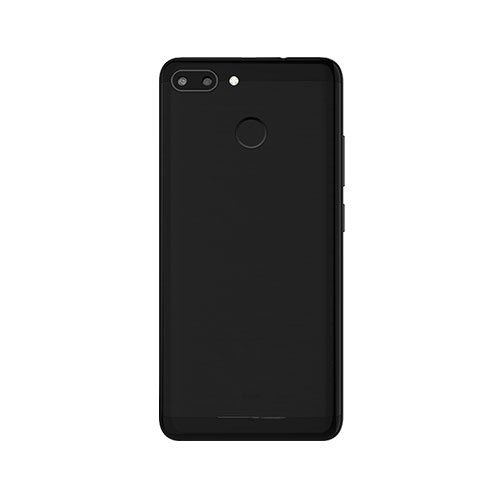 This international phone has a high spec front and rear facing camera. The rear facing camera is 8MP with a flash and the front facing camera is 2MP. The IO 3D has Quad Core processor for speedy usability. It can run several tasks fluently with top performance. The IO 3D supports up to 128 GB Micro SD card (not included) so you can store all your music on it, plus image/video files. A great size 3D screen display and no need for 3D glasses to view. There are two SIM card slots in the IO 3D dual sim phone so you can use two any SIM cards simultaneously.